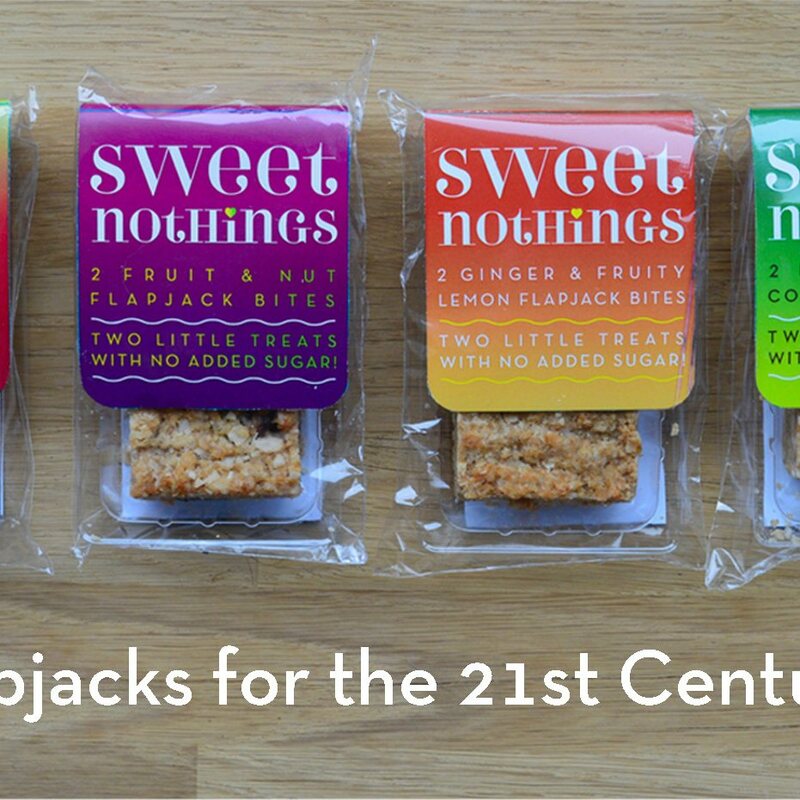 Sweet Nothings' nutritious and tasty flapjack bites are baked with no added-sugar! 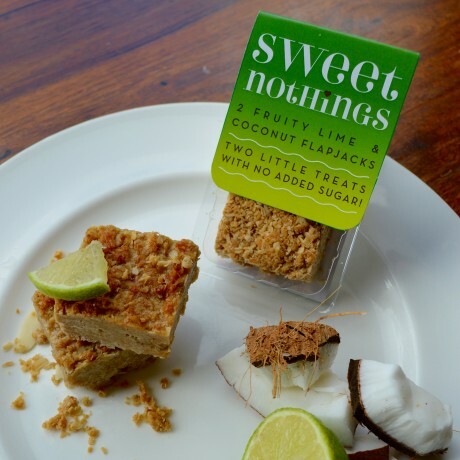 This product is our fruity Lime and Coconut flapjack. Delicious! Each pack contains two bite-size portions, and total weight of product is approx 68b between the two "bites"